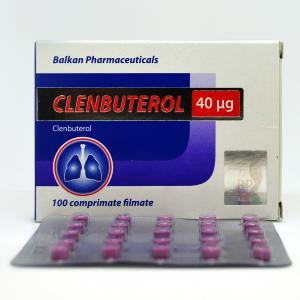 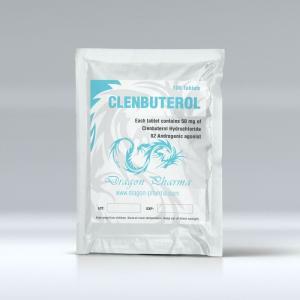 Clenbuterol - probably the most popular drug for fat burning. 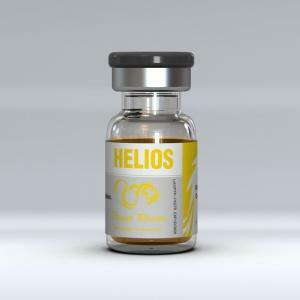 In medicine, it is used for the treatment of asthma, but the athletes have found it both very good use. 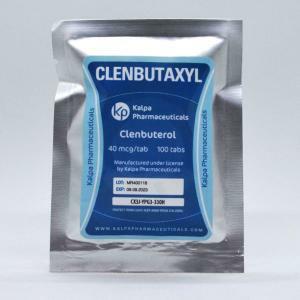 Typically, during the Clenbuterol cycle also is used Thyroxine and Ketotifen because they contribute to a better fat burning. 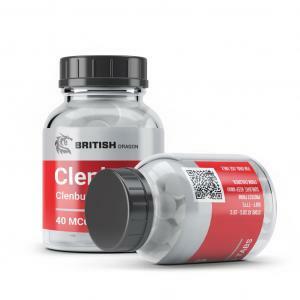 Clen does not refer to anabolic steroids. 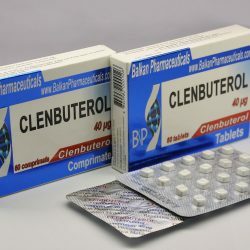 For its acquisition need a prescription. 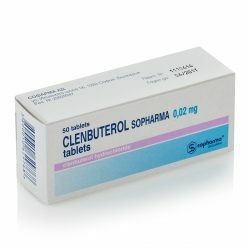 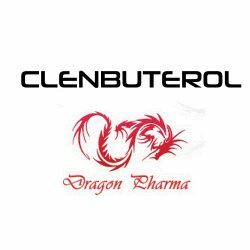 The main effects of Clenbuterol: fat burning, weakly expressed anabolic effect, anti-catabolic effects, a slight increase in power, decrease of appetite - all of this is true, if your cycle will be properly set up, and you will take the drug strictly on plan (dose and time of administration). 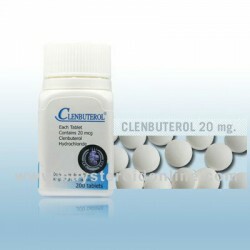 Unit: 100 pills (40 mcg/pill) . 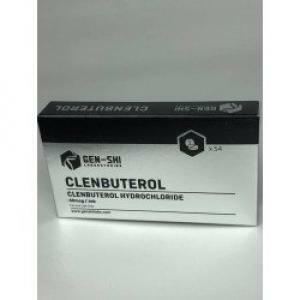 Substance: Clenbuterol (30 mcg/mL), Yohimbine (5.6 mg/mL). 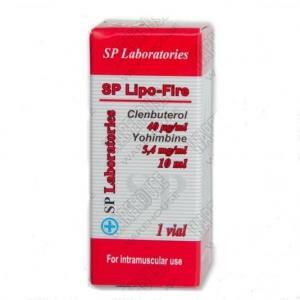 Unit: 10 mL vial . 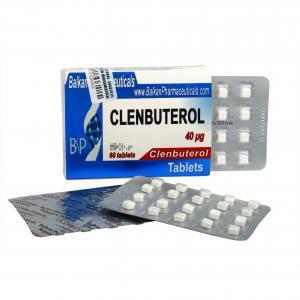 Unit: 60 pills (40 mcg/pill) . 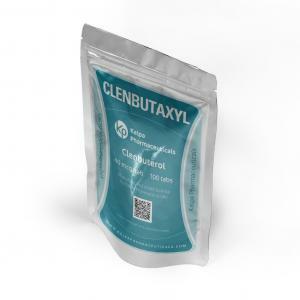 Unit: 30 tabs (40 mcg/tab) . 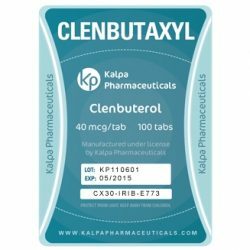 Unit: 100 tabs (40 mcg/tab). 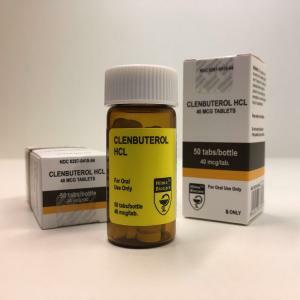 Unit: 50 tabs (20 mcg/tab).